BrandVak has helped a Retailer realize their dream of having their own Private Label brand. 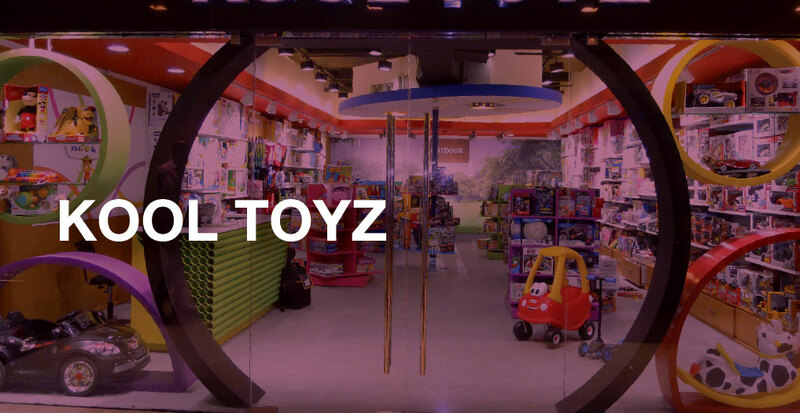 T&K has already extended their footprint across 6 states and creating a strong connect with shoppers at Retail. 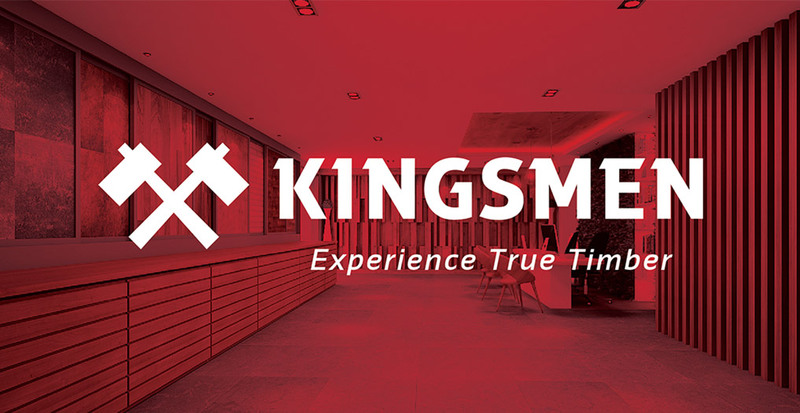 Kingsmen is set to create a benchmark in the Solid Timber category by providing a focused Retail Brand Approach.